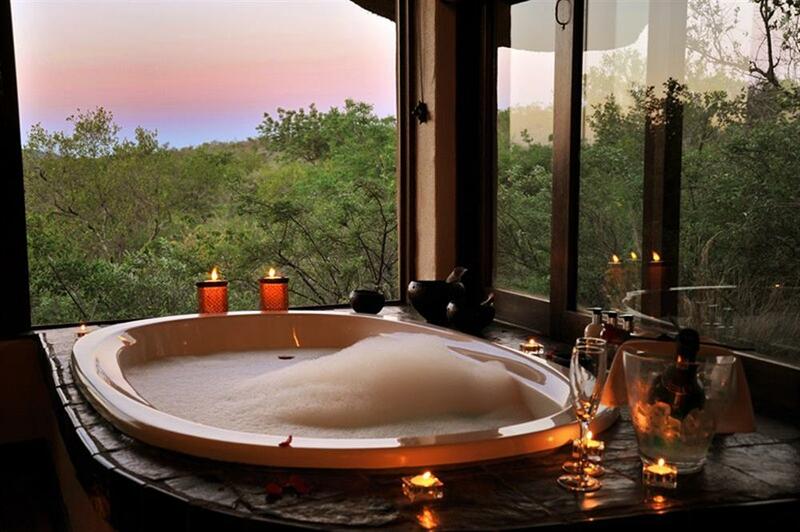 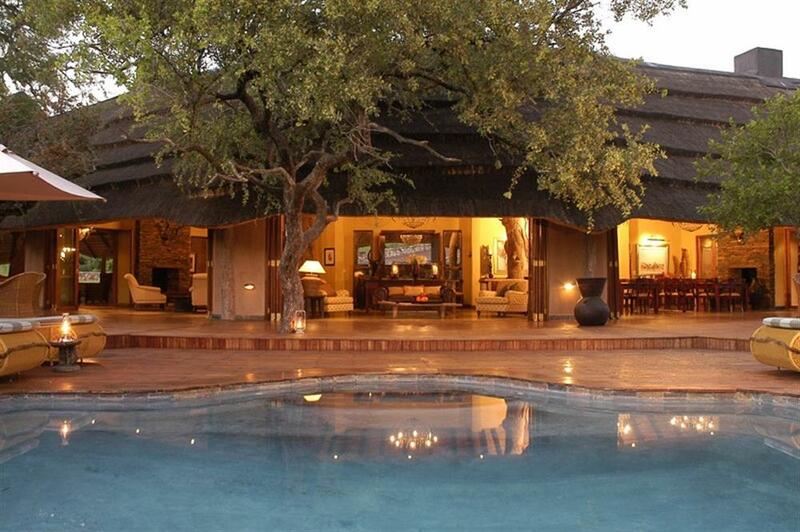 Tuningi Safari Lodge is an elegant, five star lodge set in a tranquil valley in the magnificent Madikwe Game Reserve. Accommodation consists of 4 free-standing rooms that all have spacious bathrooms, outside showers, fireplaces and private wooden decks. 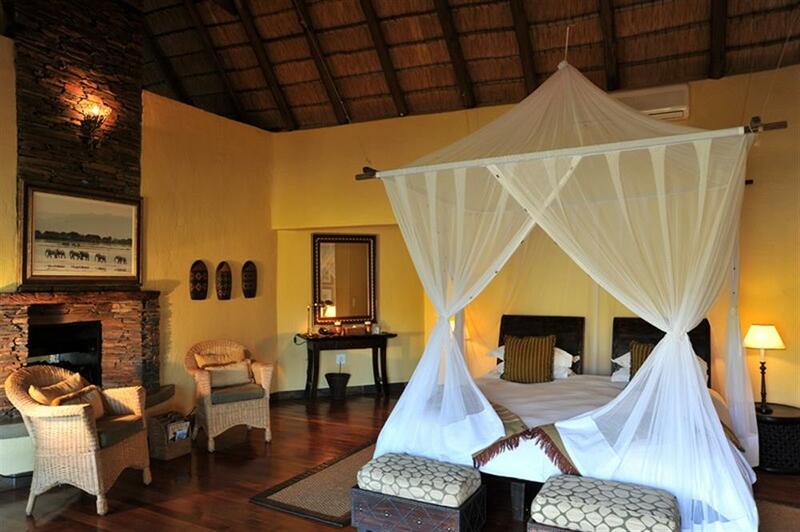 The rooms are set apart from each other to provide ultimate privacy and peace. 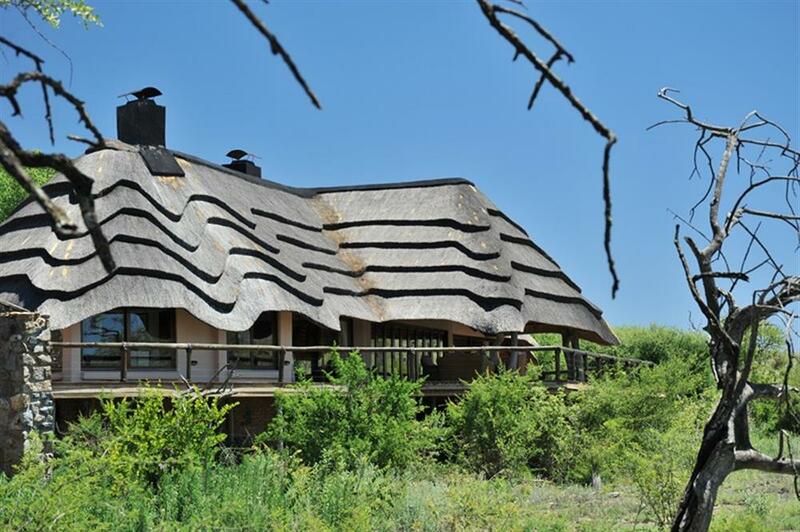 The 2 family units consist of two double bedrooms with an adjoining living and dining area. 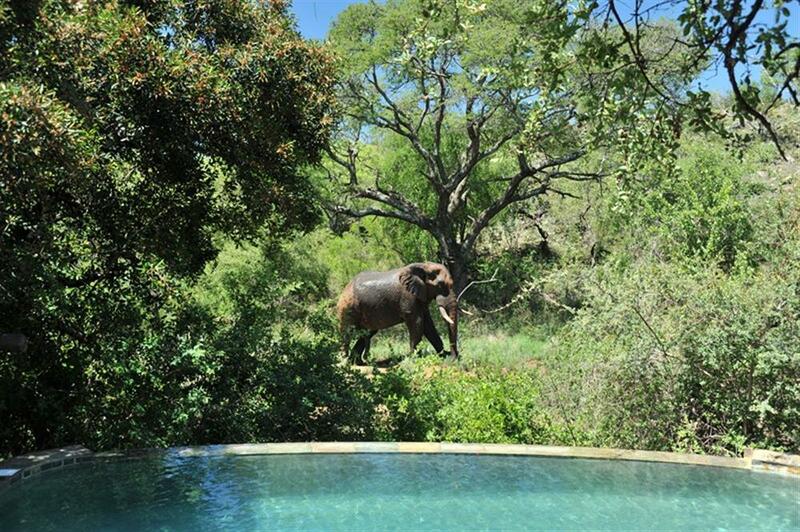 The main lodge overlooks a waterhole frequently visited by elephant families and other game. 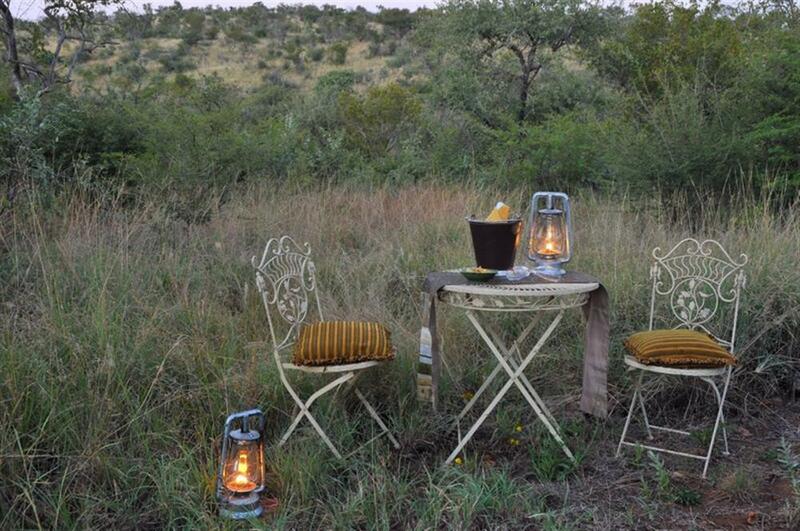 Tuningi offers the option of either individual bookings or exclusive use of the lodge. 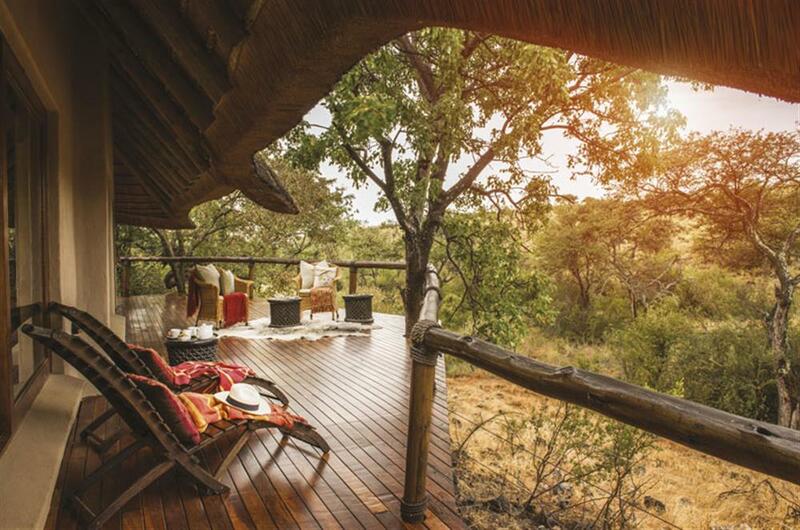 Activities include morning and afternoon game drives in open game-viewing vehicles, with bush sundowners and drink stops in the reserve. 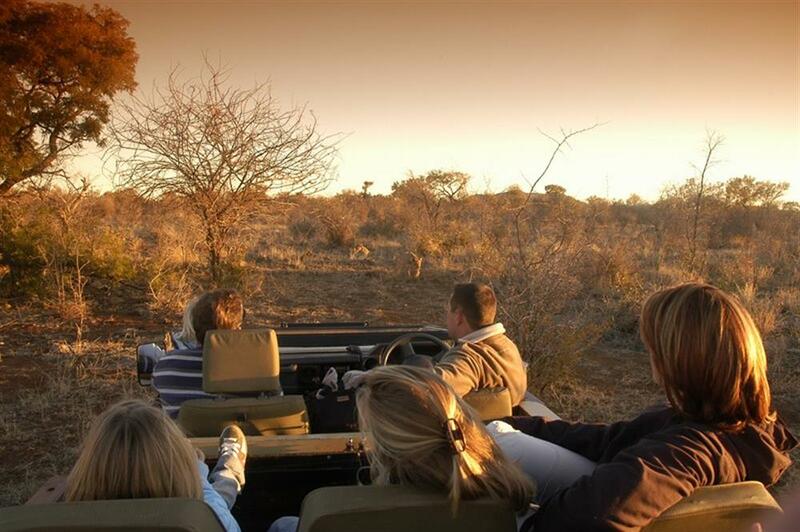 Children also get to go on their own game drive after breakfast to one of the waterholes with an experienced and friendly safari guide. 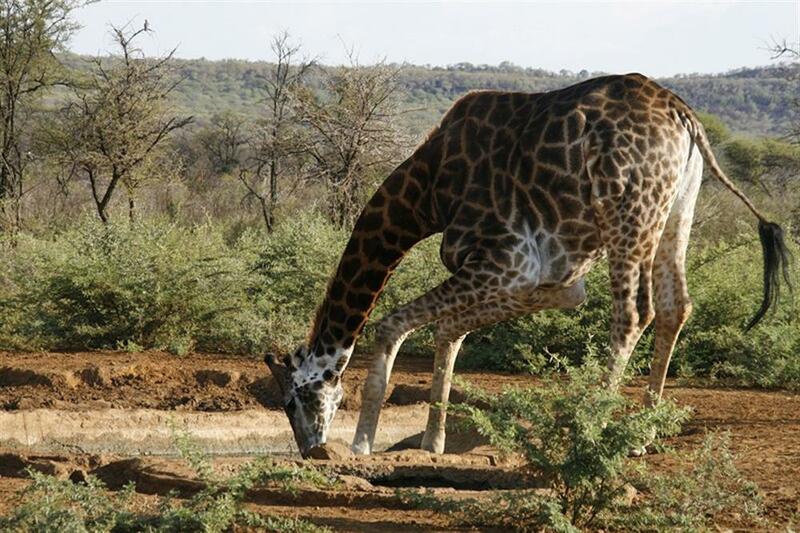 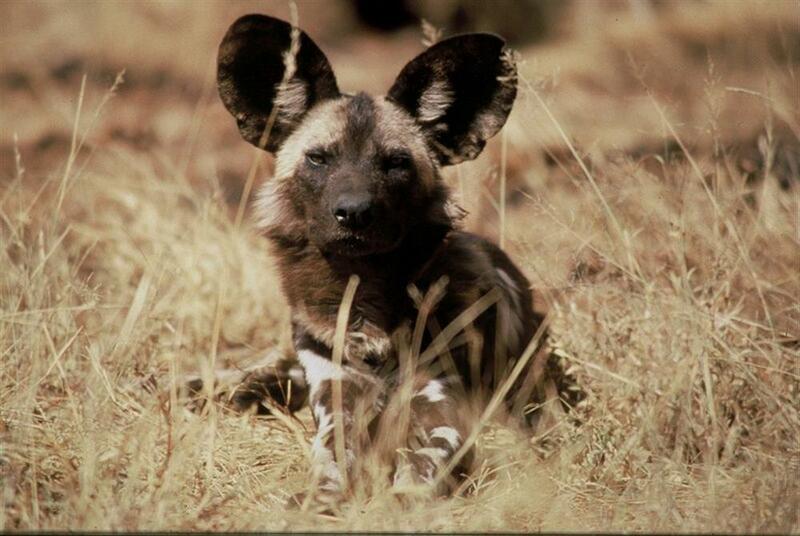 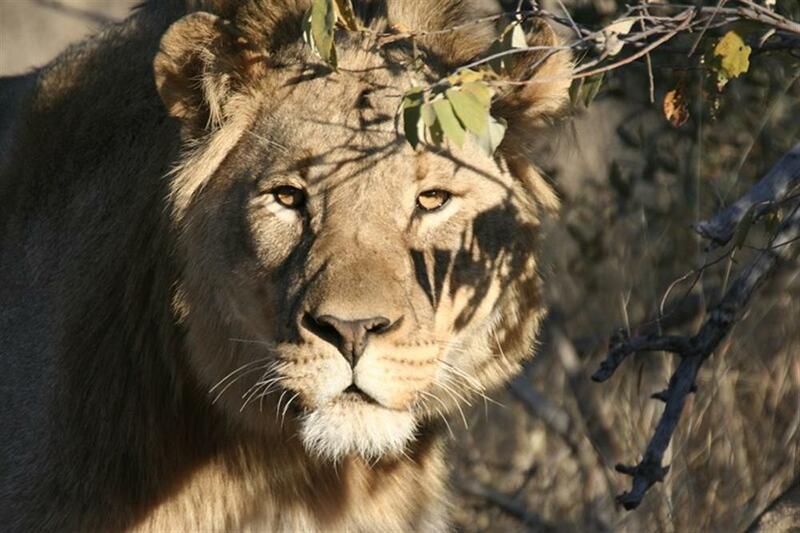 Madikwe Game Reserve is home to a tremendous diversity of fauna and flora, including both black and white rhino, buffalo, elephant, lion, leopard, cheetah and wild dog. 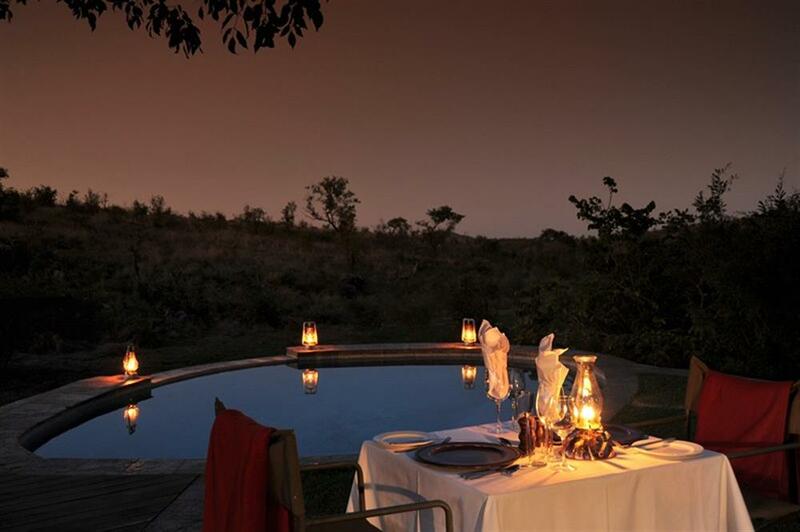 Guests are accompanied by well-trained and informative rangers who are able to interpret the many encounters whilst on safari.